The modern beer pilsner is a great beer glass. Standing at 190mls in height this glass holds 420mls. 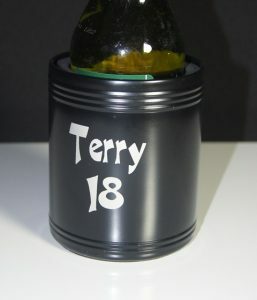 Pricing includes a 1 colour print to one position. 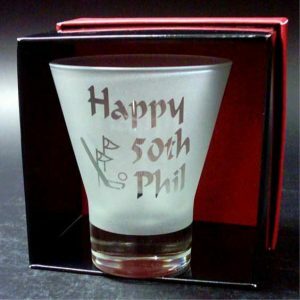 A great glass for birthdays or events we can include your logo and wording to make a unique gift. Select the required quantity. Pricing will be updated to reflect this. 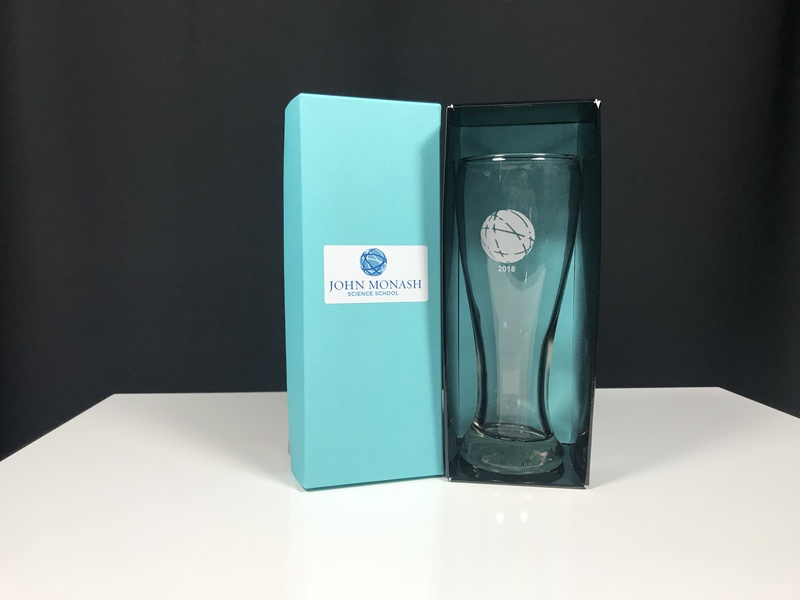 Our Modern Pilsner Printed Beer Glass makes a great thank you gift. These glasses hold approximately 420mls. Standing at approximately 190mm. 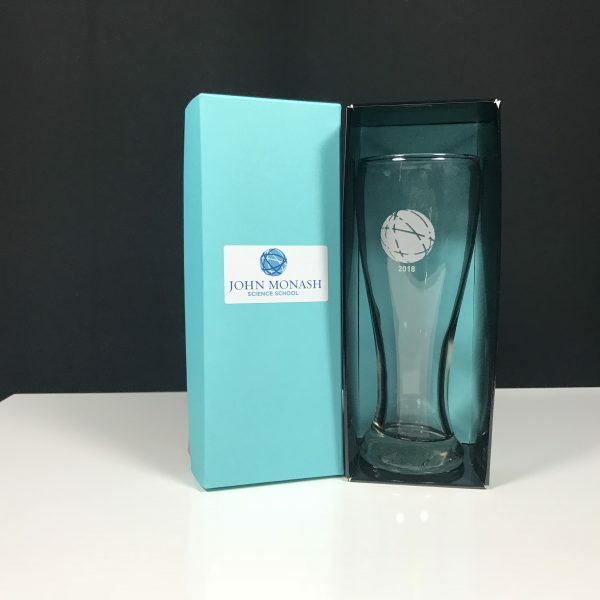 Team up with our gift packaging to make a great corporate gift or memento of your event. We offer 1 colour 1 positional prints. Our minimum start at just 24 units. 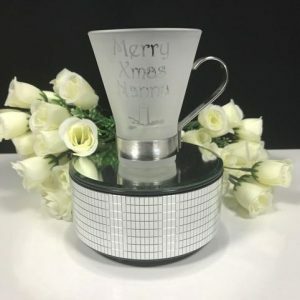 Once your order is received you will be sent a detailed art proof showing your design. Please allow 3-4 weeks from art approval for production.